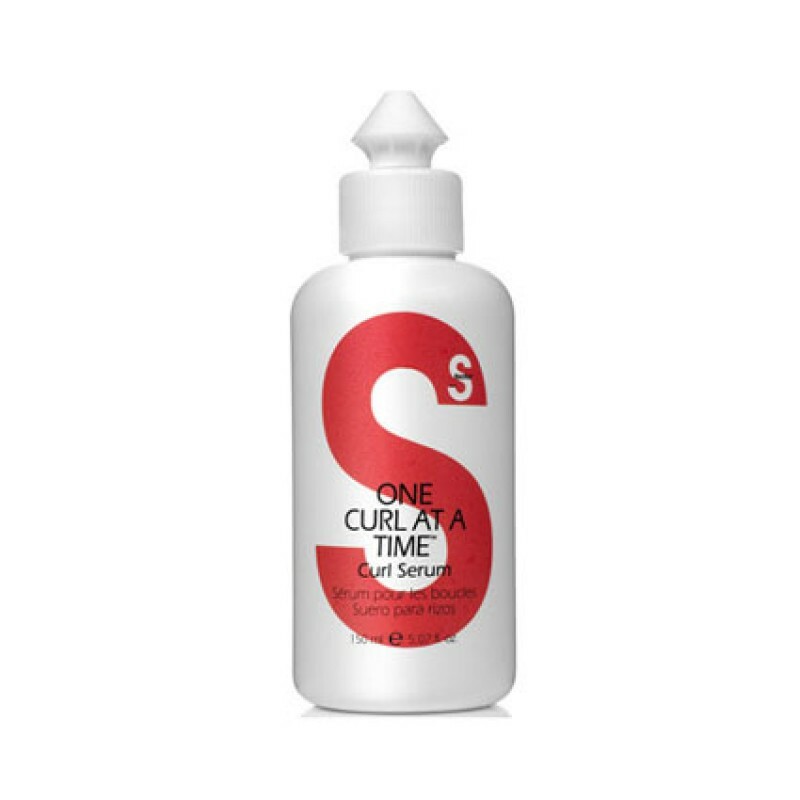 Designed specifically for your curly hair, One Curl At A Time contains a blend of Aloe, Raspberry and Pomegranate extracts which acts as an antioxidant to help prevent damage while creating conditioned, defined curls that resist humidity and frizz. Leave in and air dry for natural support without flaking. Review "One Curl At A Time"